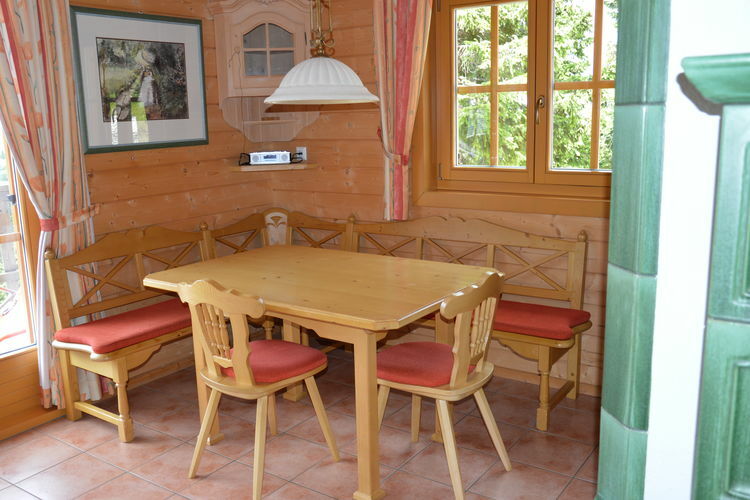 Koralpe Chalet Carinthia 3 Beds Weekly Rates from 525.00 € Book Online self catering holiday rentals & vacations abroad throughout popular destinations in Wolfsberg Austria. 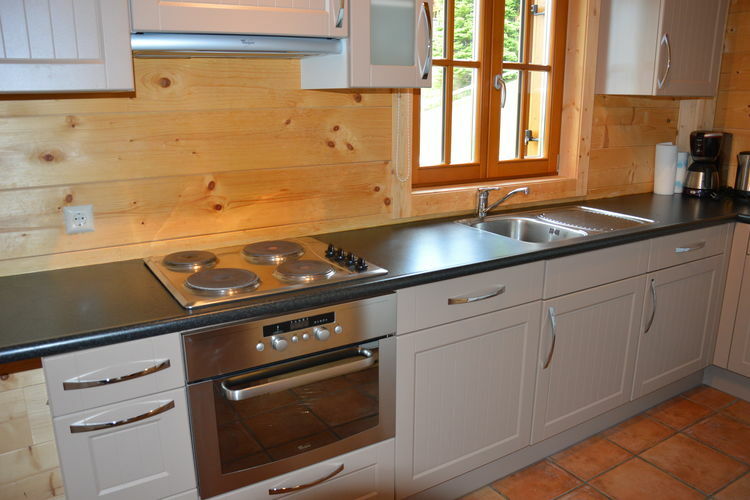 Koralpe Chalet Carinthia 3 Beds Weekly Rates from 525.00 € Holiday Rentals Chalet Wolfsberg Austria Self Catering Accommodation Book Online on Vacations Website. 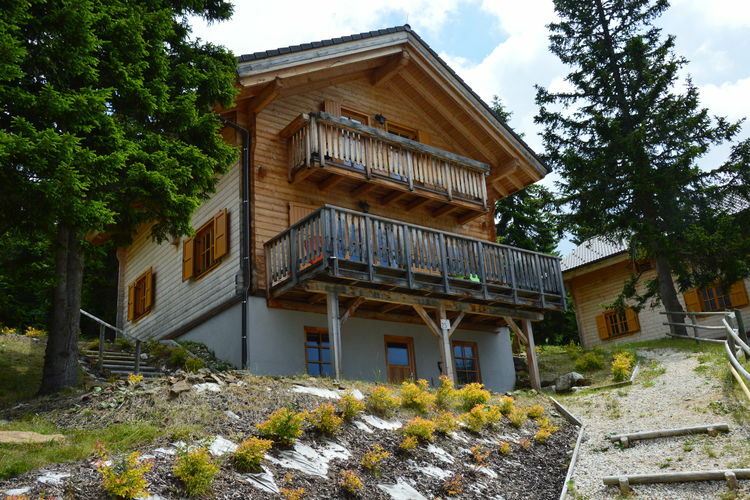 Property Description: Beautiful chalet amidst the natural beauty of the Koralpe Koralpe Chalet You will find the villages of Murau and St Lorenzen in this area. Kreischberg is a top destination for active snowboarding fans. It is the location for the FIS Snowboarding World Cup each January, which is very popular. During this world cup weekend a total of four competitions are held: the Parallel Giant Slalom, the Half Pip, a Big Air, and the Snowboard Cross. The Snowboard Cross on the Kreischberg is a classic of this world cup. Naturally, you can test your own snowboarding skills in the specially designed Boarderland .This region is very attractive for beginner skiers. It offers many facilities to help you get started with skiing. The pistes are very wide and offer plenty of variation, offering something for everyone. 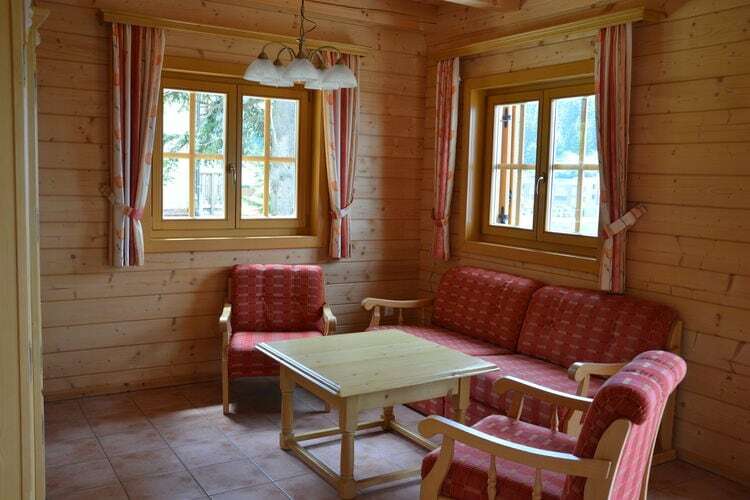 This detached luxury chalet is located at Skiresort Koralpe, at an elevation of 1600 metres above the town of Wolfsberg in Austria s sunny Carinthia. 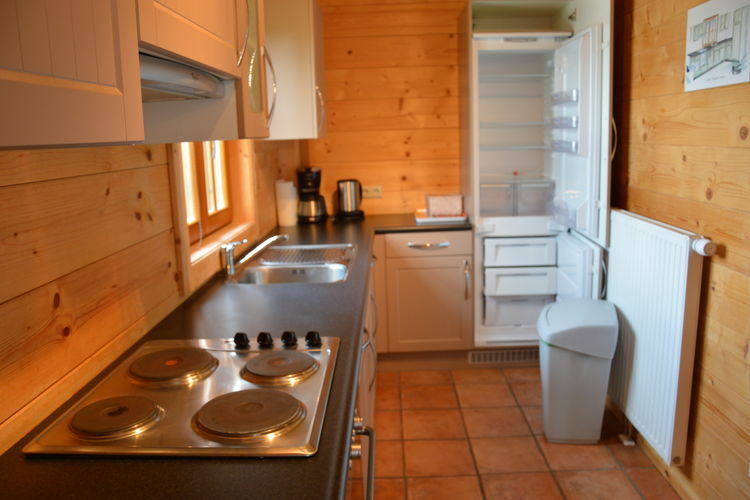 The romantic detached chalet is very fully furnished and equipped with all the conveniences. 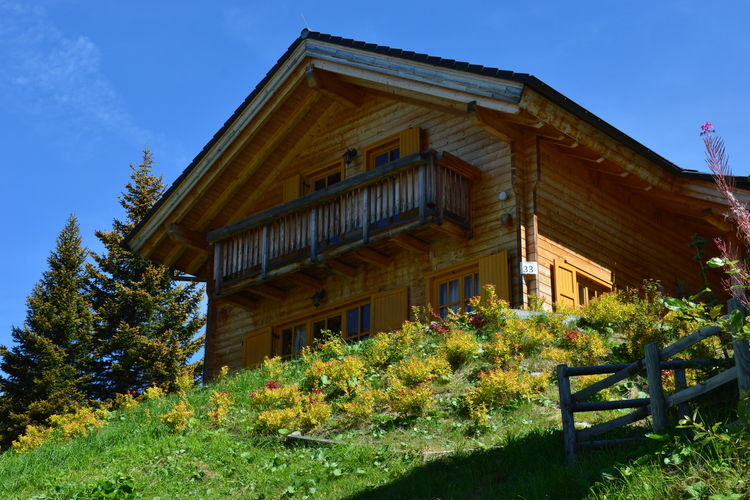 The chalet has 3 bedrooms and 2 bathrooms, a fully equipped open-plan kitchen and a spacious living room with a modern fireplace, wonderful for those cosy winter evenings! 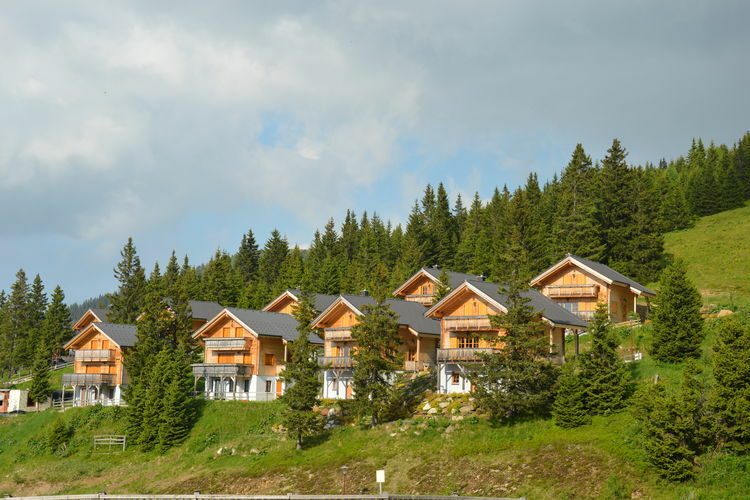 You have a beautiful view of the surrounding mountains from the chalet as well as the balcony and terrace. 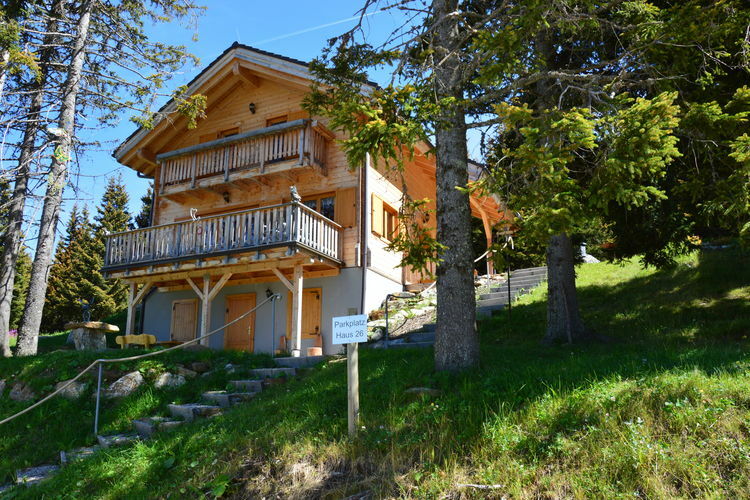 The chalet is located at the foot of the ski slope and ski lifts, so it s ideal for a winter holiday. The ski area has about 30 km of ski runs and is suitable for skiers of all ages. In summer there is a wide range of activities to choose from, such as hiking, archery, mountain biking and paragliding. The Koralpe has an extensive network of lovely hiking trails for exploring beautiful nature areas. Carinthia s lovely lakes are also just about a half-hour drive away. With all this and more, it s a wonderful holiday destination year round! 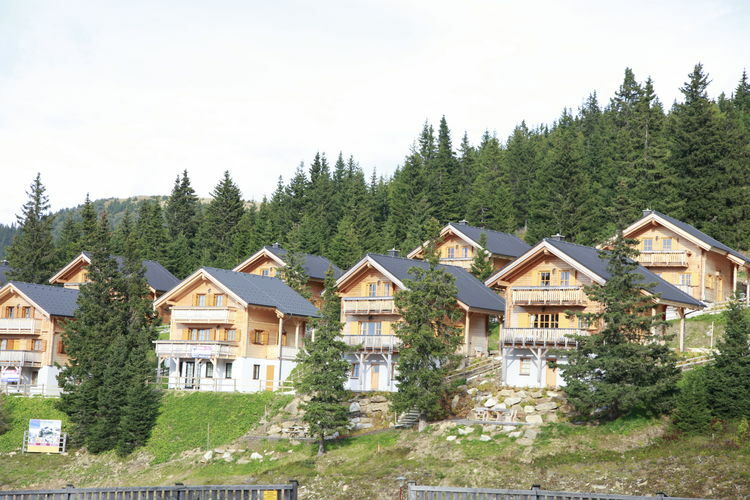 This is an advertisement Reference: AT-9431-14 Koralpe Chalet. The advertiser is wholly responsible for the accuracy of the ad information published on WorldPropertyPortal.com and we make no representation as to the accuracy or currency of the information contained within this website. The photos and details content is the sole responsibility of the owner or agent of the property displayed.